Between The World And Me, And Every Other Black Man. | AfroMadu. Between The World And Me, And Every Other Black Man. More times than others, I read books that compliment my moods. If I am happy, I will not even think to touch a Toni Morrison, but rather consider some work from Maya. When I want to feel hopeful, Ill grab Zora Neale. And on a rainy day, shade is usually being thrown from Richard Wright and Audre Lorde. But I didn’t get a chance to choose this book, it just happened. And I realized that I not only read the book at the right time, but so did everyone else. And that was because we had no choice. 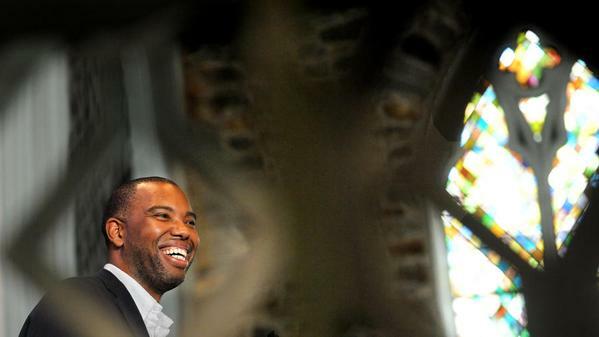 I took my seat on the Ta-Nehisi Coates’ bandwagon and I don’t think that I will ever get off. In fact, I might have to bully someone for their front seat because his new book, Between The World and Me, helped heal my temporal fury. The overall purpose, a letter to his son, was more than I can bare. The thought of constructing a letter that contained all the problems to Black male existence and not even giving a solution, because there is none that you can possibly provide, shows me all the revolutionary steps needed in the awakening process. The idea of the body; existing physically, biologically, politically, and socially, was extremely necessary to digest. The consequences of not living causes disembodiment. Both self-inflicted and inflicted, in which you have no control over. 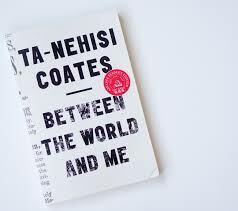 The tennis game of Coates analyzing his manhood versus raising a child to challenge manhood was extremely striking. And the responsibility of mustering up a narrative that share Black America’s grief has already been acknowledged by one of the finest American writers ever, Toni Morrison. 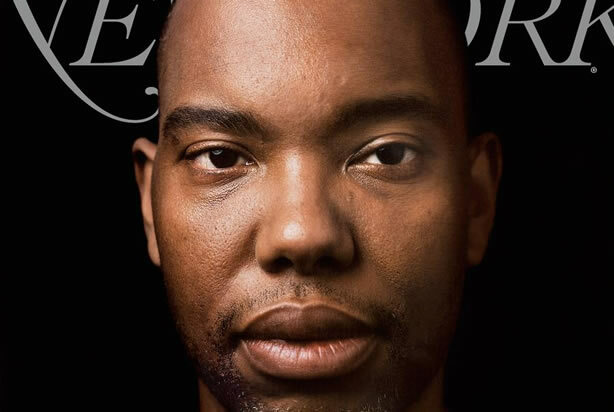 ‘The modern-day James Baldwin’ comparison straps this author with an extreme high award of valor, because someone has to fill the shoes. And Coates, with his blunt references and his bold opinions does nothing less than remind you of our Uncle Baldwin himself. This is no ordinary book review, because this is no ordinary book. I usually include fancy quotes and witty remarks, but it is nearly impossible to choose quotes that are more important than others. I found myself in a salsa of emotions during my time reading because it is reflective of the current happenings in the world. This book does not put you in some kind of fairy tale land that you are able to get away from once you close the book. The reality is, the book is just as dark as the world we share. Go ahead, it is safe to pick up. Previous PostBook Review: Our Black Year.Next Post#FinancialFall Introduction: The first step is admitting, right?